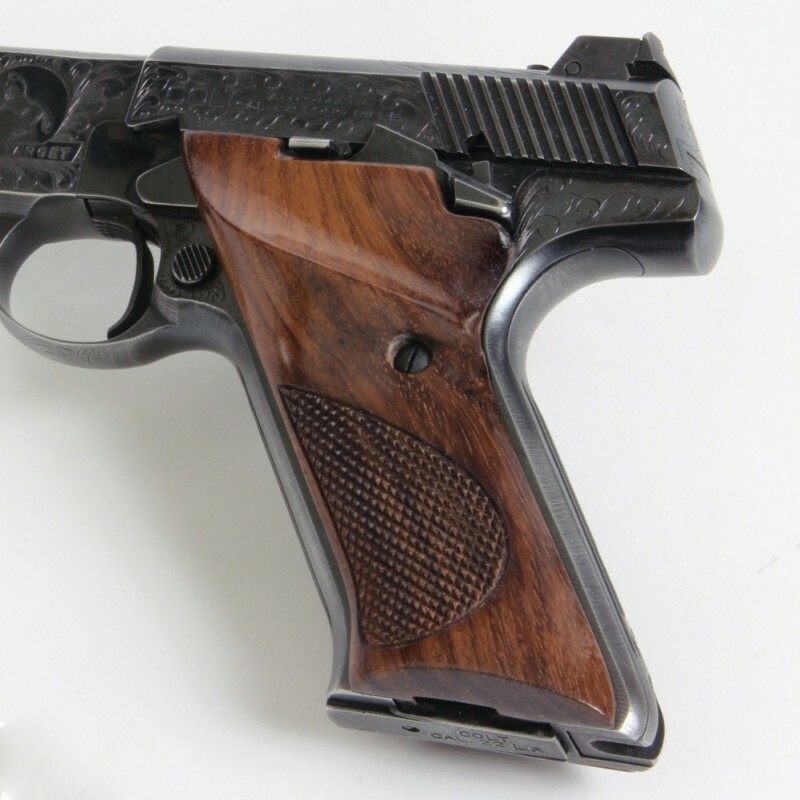 Our Rosewood Thumbrest Grips are a high-quality replacement for your original factory grips that will enhance both the look and feel of your Mark III. 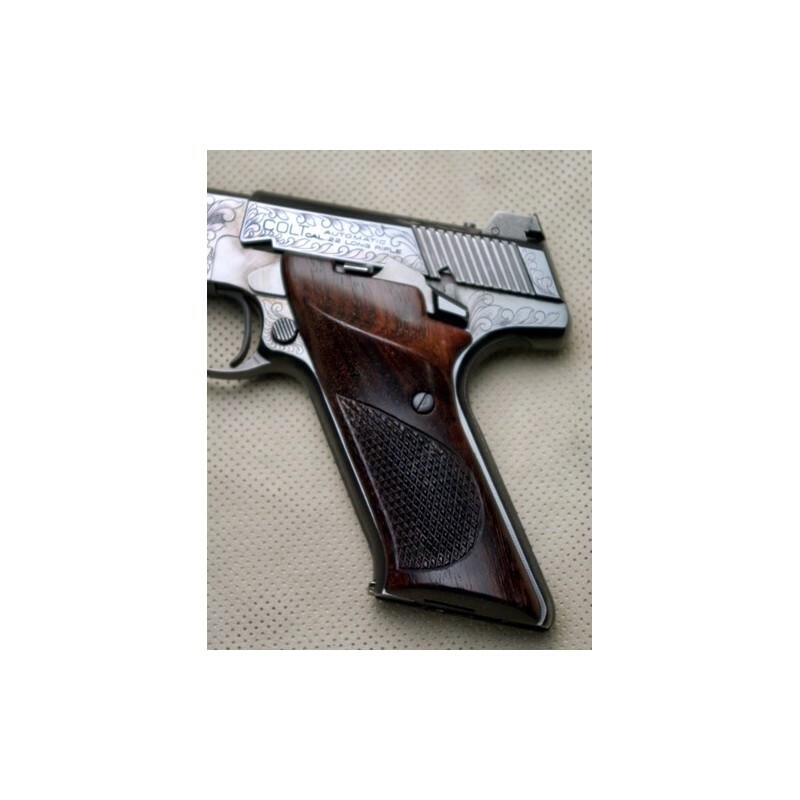 The thumbrest provides an additional gripping surface that provides enhanced control during recoil. 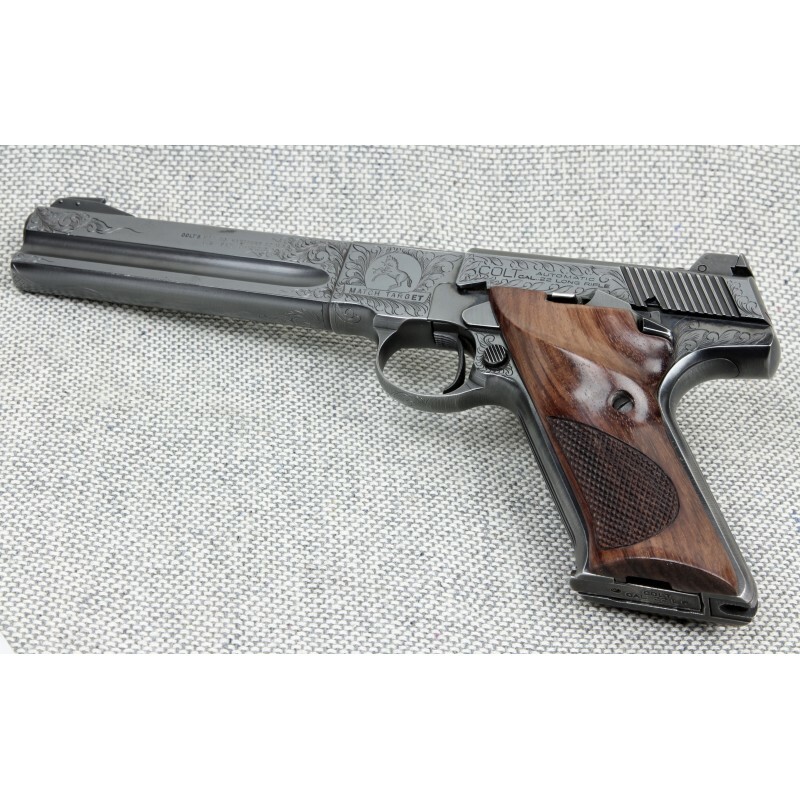 I ordered Eagle Woodsman 3G grips for my Colt Woodsman Match Target pre-owned .22. 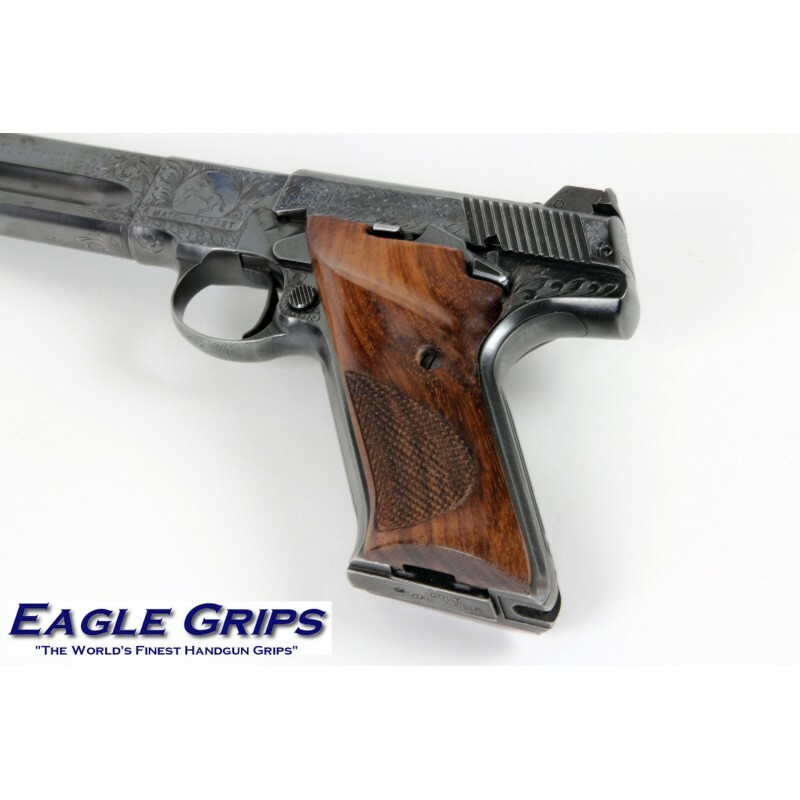 When I contacted Eagle Grips, the customer service folks were most kind and sincere. The grips I received were outstanding. 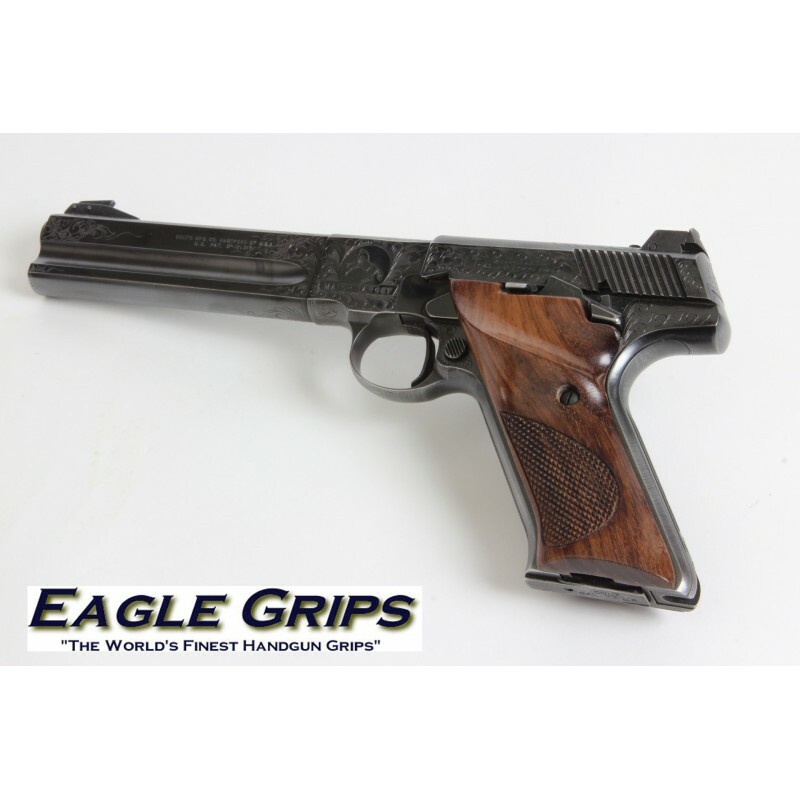 The fit is perfect and feel exactly like the original Colt grips. 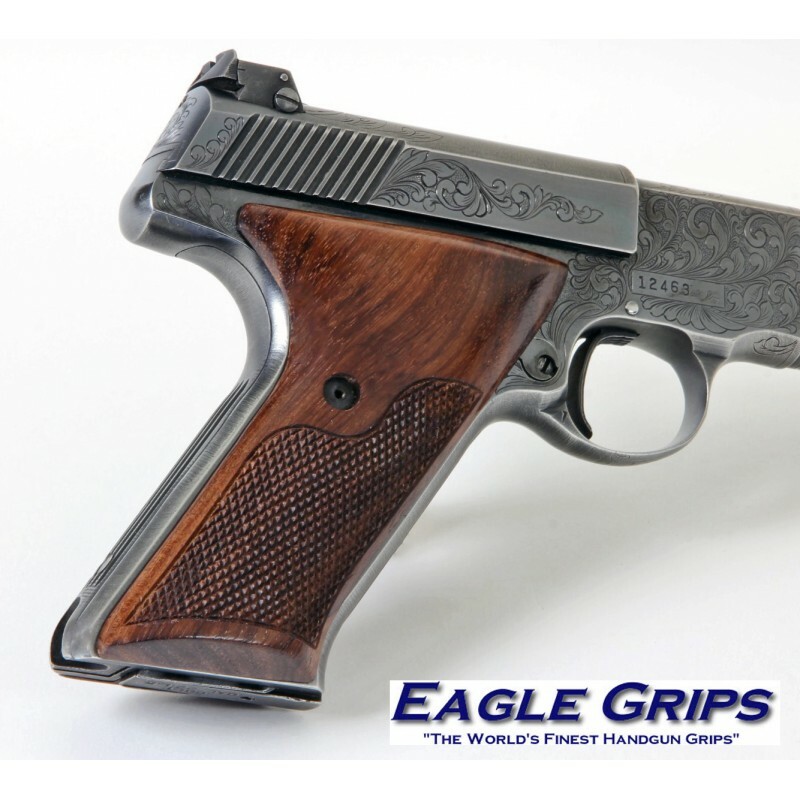 If you need new grips for your firearm, get some from Eagle.